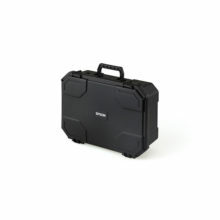 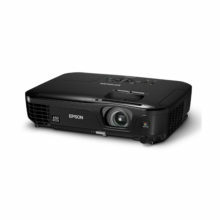 The epson eb 431i come with brilliant image quality and the ability to project large screen sizes with fully integrated interactive features even at close range. 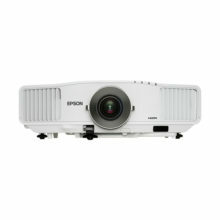 The short throw interactive projectors give you greater possibilities for all kinds of creative applications. 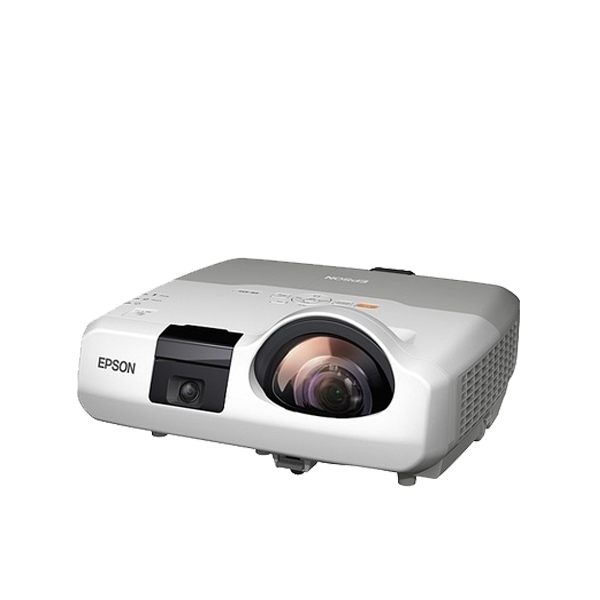 The projectors can be mounted on a wall or set on a desktop and is effective on any surface, be it a flat wall, a whiteboard or even a chalkboard. 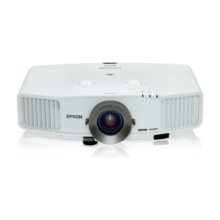 This means you can easily take advantage of underutilised classroom space by turning any existing board into an interactive projection surface.